With 2019 in full swing, new weight loss fads and trendy diets are quickly making their way across the web. 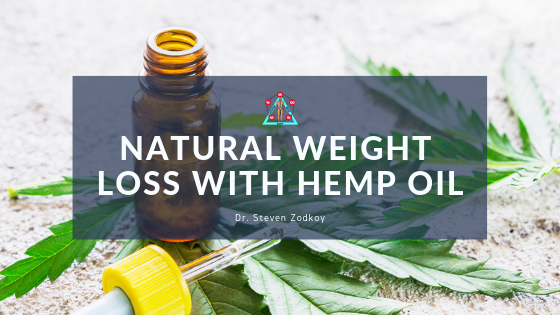 However, did you know that something as natural and affordable as full spectrum hemp oil can help you lose that unwanted weight? While TCH found in marijuana causes us to eat, THCv found in some hemp oils actually suppresses your appetite. When THCv and CBD oil are found together, researchers have found that users are calmer, less stressed and have smaller appetites which leads to natural and sustainable weight loss. 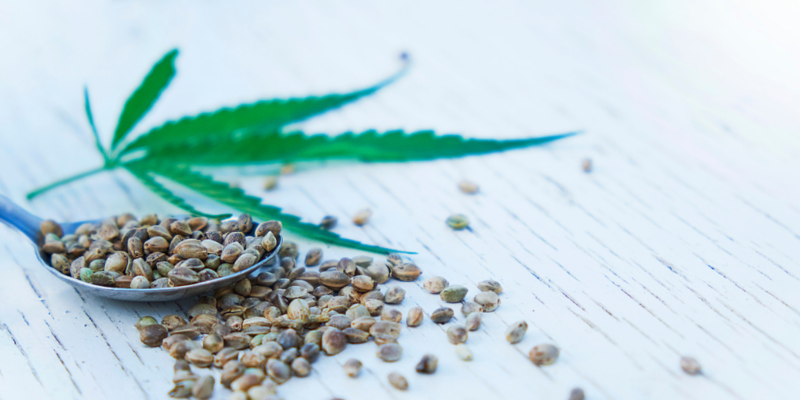 So what is full spectrum hemp oil and how do you use it? Full Spectrum Hemp oil comes from the stalk of industrial hemp it has all of the useful Cannabinoids including the weight loss components THCv and CBD but does not have THC. I recommend by patients use a ½ dropper to a full dropper of Full Spectrum Hemp oil also known as Full Spectrum CBD oil an hour before each meal. There are the added benefits of reduced anxiety, decreased pain, improved digestion and a sense of well-being with Full Spectrum Hemp oil. Warning, there are a lot of fake products make sure the brand you buy is certified. I recommend Current Naturals or Designs for Health for my patients.